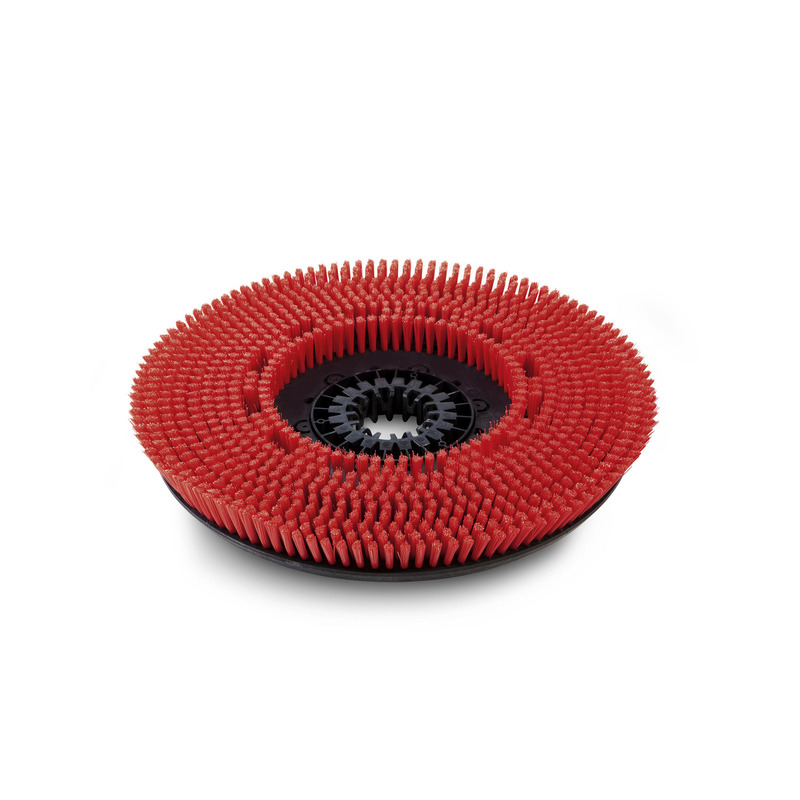 Ketashari, Keskmine, Punane, 550 mm 49050020 https://www.kaercher.com/ee/lisatarvikud/ketashari-keskmine-punane-550-mm-49050020.html Disc brush, medium-hard, red, 550 mm diameter. For normal use. Also suitable for sensitive floors. Bristles: Polypropylene, 0.6 mm thick, 40 mm long.